HAKUBA VALLEY-JAPAN'S LARGEST SKI RESORT! Japan, also known as The Land of The Rising Sun, is an exotic destination for the Space City Ski & Adventure Club's Winter Expedition. It’s the best of both worlds. Where else can you have some of the best skiing in the world as well as enjoy such a rich and unique culture that spans thousands of years! 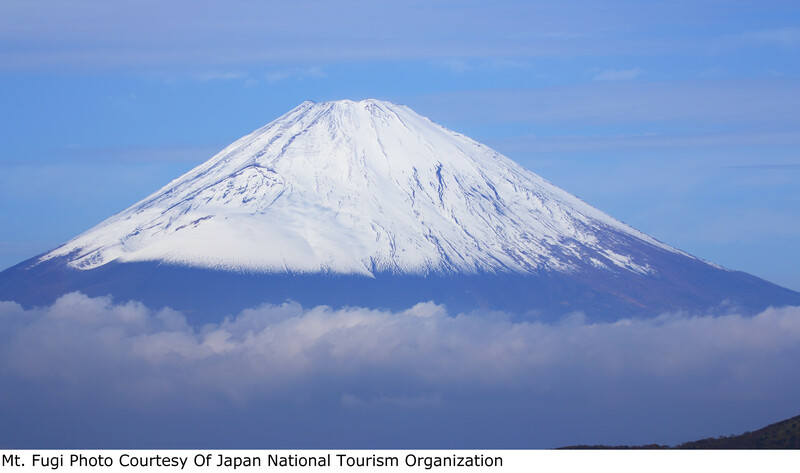 Japan offers something for everyone, whether it’s deep powder skiing, long winding groomed skiing, or just sightseeing in some of the ancient temples, or the Wild Monkey habitat, there is something to please everyone here. If you want a single supplement, please contact the trip coordinator immediately after registering for this trip. Only ONE single supplement is available for this trip, and that is only available when the trip has sold out. Contact the Trip Coordinator BEFORE registering if getting a single supplement is crucial to you. PRICE PER PERSON: $125.00 p.p. Matsumoto's namesake castle is the oldest existing castle in Japan and is recognized as a National Treasure. The contrasting black and white plaster of the exterior stands out boldly against the magnificent backdrop of the Japanese Alps. Built with many unique architectural elements, Matsumoto Castle also features a moon viewing pavilion, indicative of the lifestyle of the feudal lords. Afterwards, visit the Ishii Miso Brewery, which was founded in 1868 (the end of the Edo era) and is still producing miso by a unique traditional and natural method. In Ishii Miso Brewery, you can see inside the brewery and have a lunch including miso soup, saladwith miso dressing, riceand even ice cream made using their miso. After lunch, we begin the tour home, but first stopping at the JapanUkiyo-e (Ukiyoe) Museum; a print maker's dream, holding the largest private collection of ukiyo-e (woodblock prints), paintings screens and old books in the world. The Sakai family has collected more than 100,000 pieces over several generations. Englishinformation is limited, but there is a pamphlet you can get at the front andEnglish DVD will be very helpfulto understand how to create screens. The final stop on the tour is the Kametaya Sake Brewery where visitors will be invited to try some of the brewery’s sake, and are free to browse the little shop where visitors can purchase gift boxes of various blends to take home to relatives and friends. The Japanese kimono is perhaps the most exquisite national dress on earth and a real treat to try on. You must try on a Japanese kimono. Perhaps an exquisite silk one in midnight blue with a flock of silver cranes sweeping across the long sleeves. Or a light pink kimono decorated with an ornate cherry blossom motif. Then add a contrasting forest green obi sash tied in a drum bow and slip into tabi split toe socks in order to accommodate wooden geta sandals. It's extremely difficult and almost impossible for novices to correctly put on a kimono, so come on this tour to get professional help from experts and experience a true Japanese tradition in a traditional origami and tea ceremony followed by a traditional Japanese lunch. **Please note that the maximum number of the participants is 16 pax. **There are only Kimono for female. This price of this tour is $85.00 per person.